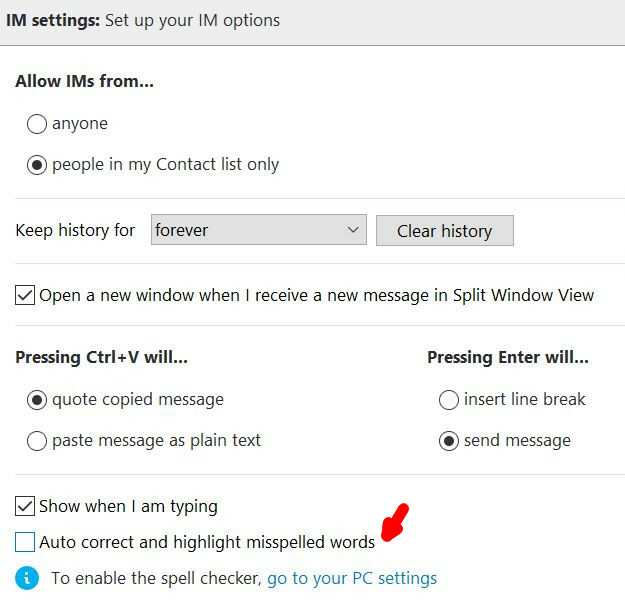 The default autocorrection in Skype on Windows 10 might be annoying sometimes. The question is how to disable it? It’s little bit hidden. 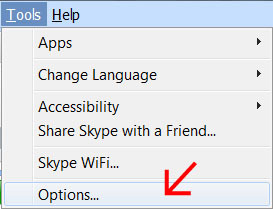 Update: This article is relevant only for desktop version of Skype for Windows 7. 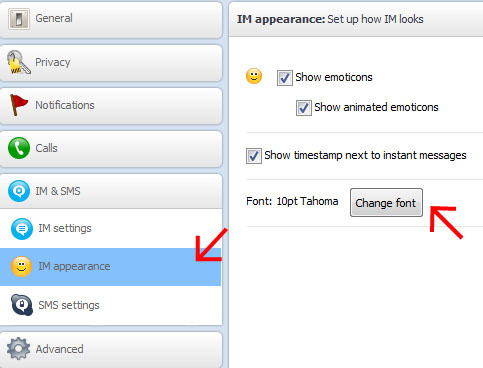 It’s quite easy to change default font size in Skype, but option is little bit hidden. 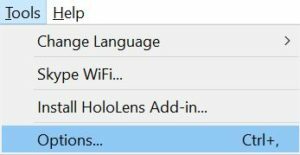 Open menu: Tools – Options. Change the font and Save it.